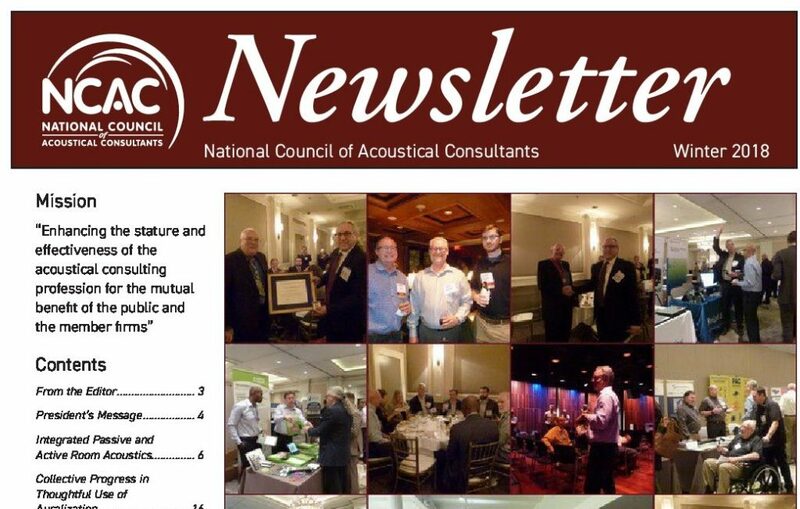 The NCAC presented an article by David Kahn of Acoustic Distinctions. It discusses the acoustics of the 3500 (mega) Church of the Resurrection. This United Methodist Church in Leawood, Kansas installed ACS for variable, supportive acoustics. Resulting in a church with suitable acoustics for speech, contemporary music, congregational singing, choir, organ, etc. The best suitable acoustics can be selected at any desirable time during a service, by a push of a button,.. In the article below you find more information about another successful application of ACS!